Bages is in the center of Catalonia. 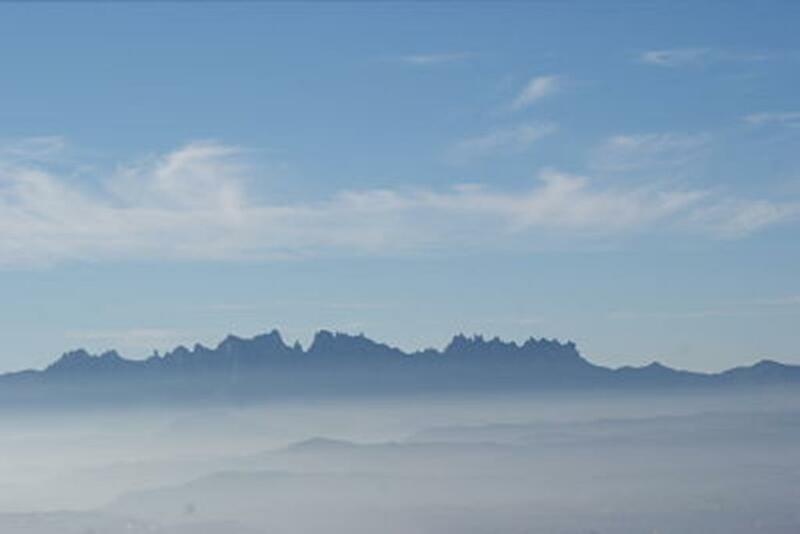 Flying in Bages will make you enjoy of the landscape of the north face of the magic mountain of Montserrat. From the air, we can appreciate the majesty of a land that has keep in it monuments from the Romanesque, Gothic, Renaissance and Baroque styles. Nature will not leave us indifferent, with a fertile land that allows producing quality wine with Origin Denomination of Pla de Bages and natural food products. It's a land of contrasts thanks to the diverse cultural, historical and architectural heritage, that keep all the ages and styles. 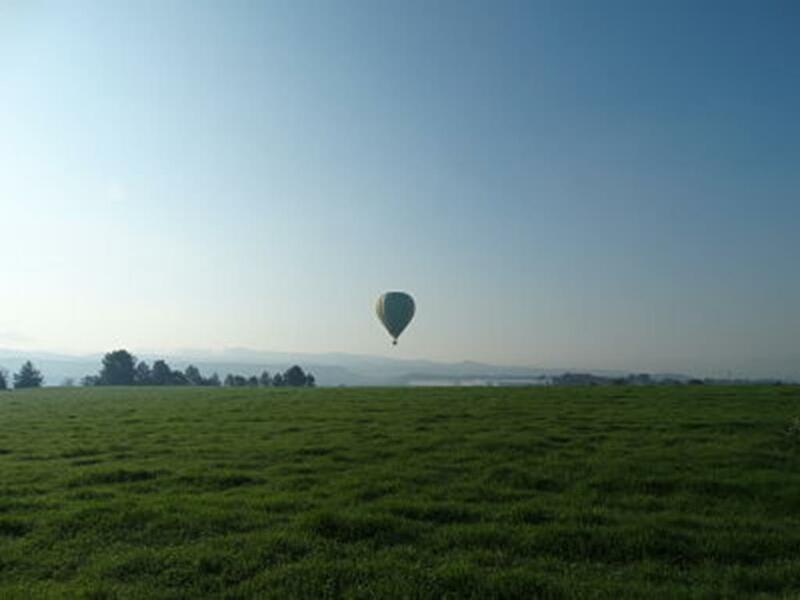 El Bages will make us enjoy it from the air and once we land, there are plenty of tourist offers.